Flamingos are everywhere! They’re on pillows, tees, cups, cards and so much more. I recently purchased the Fabulous Flamingo stamp set and couldn’t wait to use it with the Tropical Chic. The color challenge of Call me Clover, Flirty Flamingo and Lovely Lipstick at Hand Stamped Sentiments also inspired my birthday flamingo card. The Call me Clover base I stamped with the leaf stamp from the Fabulous Flamingo stamp set. The flamingo I stamped with Flirty Flamingo and black Momento ink then fussy cut with paper snips. The foliage and flowers were stamped from the Tropical Chic stamp set and die cut using the Tropical Thinlit dies. To add sparkle I used the Wink of Stella on the flowers and the flamingo. I also used a rhinestone for the eye of the flamingo. The ribbons are 1/8″ Grosgrain Lovely Lipstick and 5/8″ Polka Dot Tulle Ribbon. The sentiment is from the Thoughtful Banners set. The faceted button is retired. Making this card was fun! 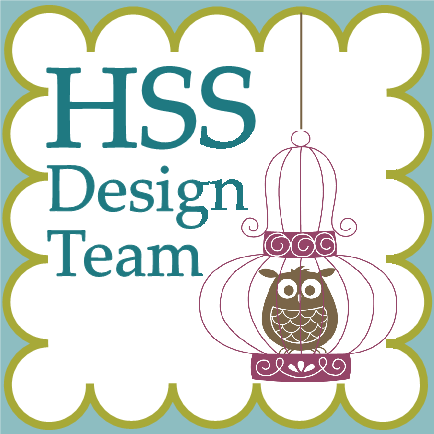 Visit Hand Stamped Sentiments for their color challenge and see the other projects from their design team.